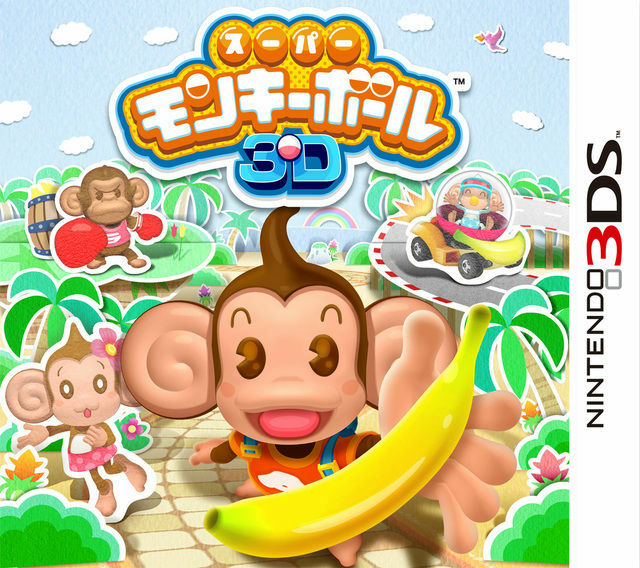 With the 3DS launch edging ever near it was only a matter of time before Super Monkey Ball 3DS got a release date. Surprisingly however it was given a March 3rd release, which is one week on from the 3DS launch. Strange timing, since there are already a ton of launch games but my guess is Nintendo are trying to keep a steady flow of games for the system even after the initial launch, which is good. Personally, this is the most excited i’ve been for one of these games in ages. A 3D game going back to the series roots just sounds great to me. Either way we even have some cover art now which you can see after the jump! Very cutesy, huh? What do you think? Tell me in the comments! Christmas wishes from Seaman creator Yoot Saito..? Wow. 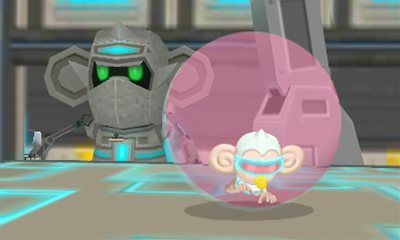 I just realized AiAi had those Pac-Man eyes.